lol amy is mad. . HD Wallpaper and background images in the Sonic the Hedgehog club tagged: sonic hedgehog sega amy. 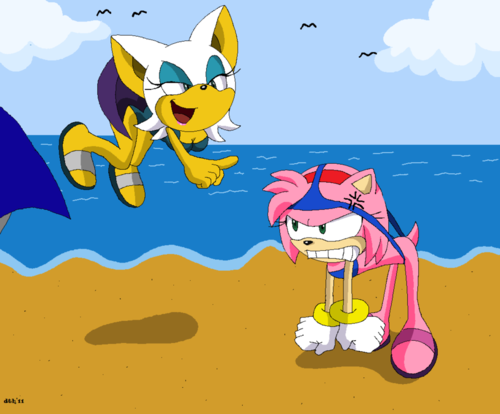 "What;s up Amy? Can't keep your bottom on?"